Five articles for free, then pay up. 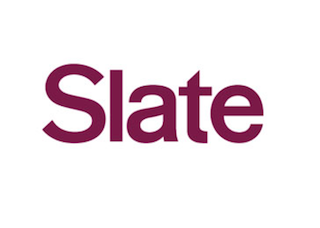 Slate is launching a metered paywall for international readers. Readers can access up to five articles per month; anything beyond that and non-U.S. readers will be asked to pay $5 per month, or $50 a year for Slate Unlimited. In a note about the change, Slate editor in chief Julia Turner said the paywall was necessary because American advertisers don’t want to pay for an international audience.